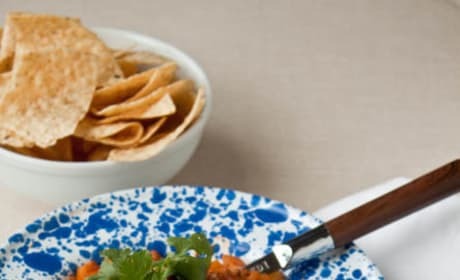 Cuba&#39;s Picadillo is a great, party pleasing dip. 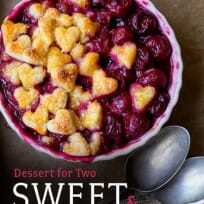 But it also doubles as a perfect meal for two! 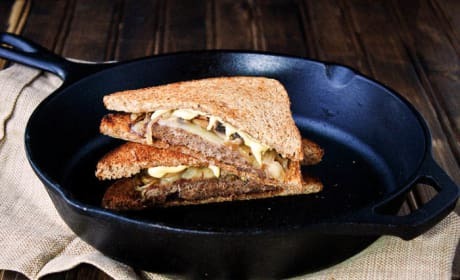 Make a Patty Melt for dinner tonight. 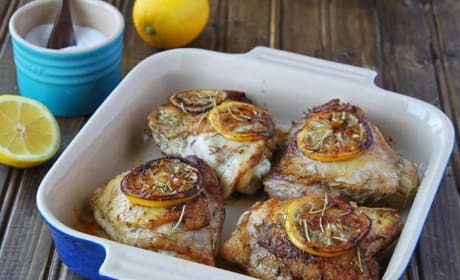 It&#39;s comfort food extraordinaire! 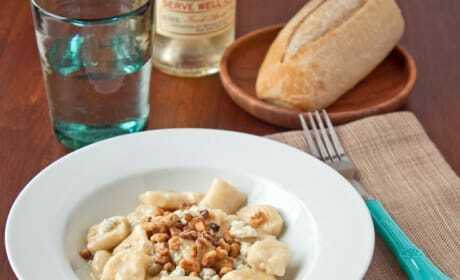 Ricotta Gnocchi is pillowy pasta perfection. Making it at home couldn&#39;t be easier. 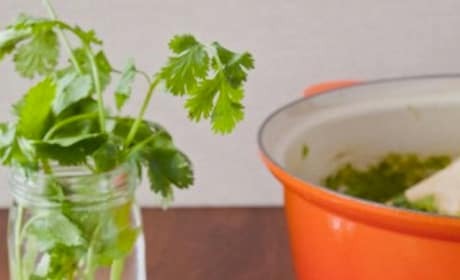 This green curry recipe calls for chicken, cilantro and many healthy vegetables. 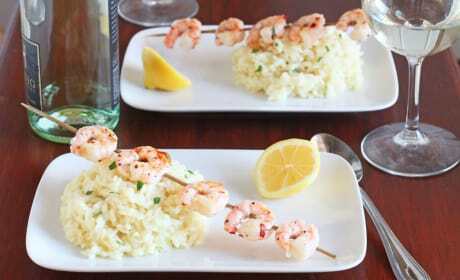 Whip up a batch for dinner tonight. 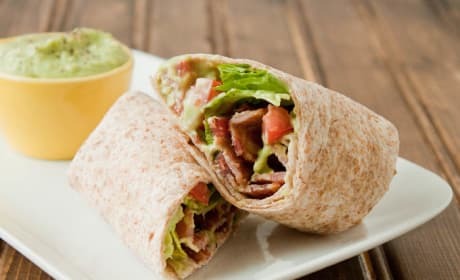 What's the secret to this BLT wrap recipe? Puree the Avocado and find out! 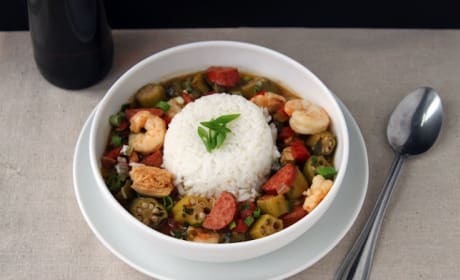 You'll be shocked by how fast and easy this gumbo recipe is to make. It's all about pre-toasted flour! 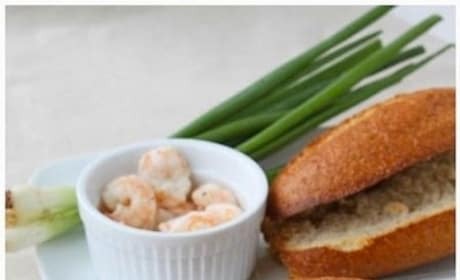 This shrimp po boy recipe will make you feel like you are back in New Orleans! 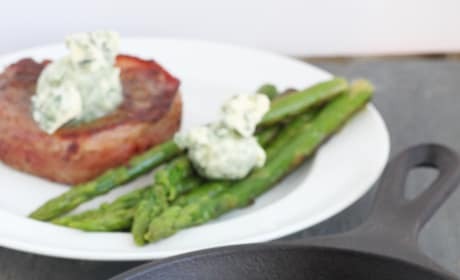 This bacon wrapped filet mignon recipe is smothered on blue cheese butter. Salivate and make it now!